I read this article and found it very interesting, thought it might be something for you. 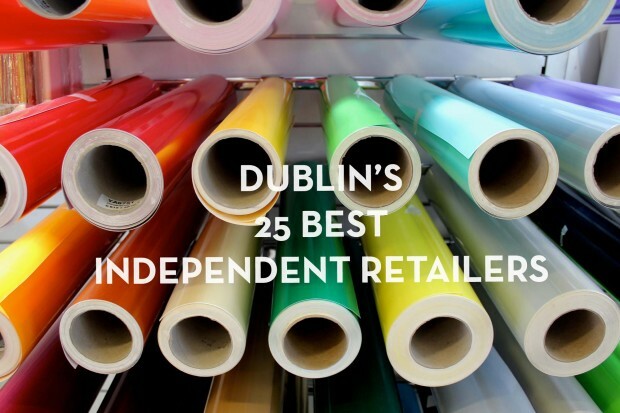 The article is called Dublin’s 25 Best Independent Retailers and is located at https://www.totallydublin.ie/more/features-more/dublins-25-best-independent-retailers/. Christmas comes but once a year, but how the high street wish it could be everyday. Before you panic-buy a Topshop faux-pearl necklace or a pair of Penney’s socks 2 minutes before closing time on the 24th, however, spare a thought for the cornucopia of smaller, self-run shops that are fast becoming Dublin’s strongest asset in a fight to deglobalize our local economy. Bants with the staff, bespoke service, bang for your buck, and a better chance of procuring something a little more thoughtful for your loved ones/enforced Kris Kringle are all benefits of keeping it local. 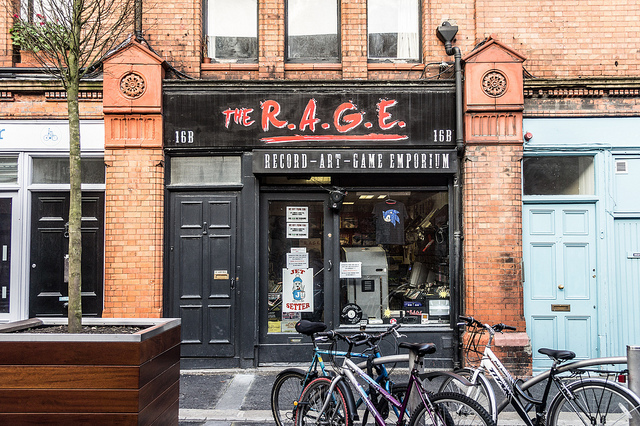 While there’s been a real upswing in local trade (South William Street’s storefront vacancy stats have decreased from 22% to 4.2% in the last two years), though, that doesn’t mean independent shops are in a comfortable position. We’ve decided to help you support some of Dublin’s best indies with a handy guide to the city’s finest. 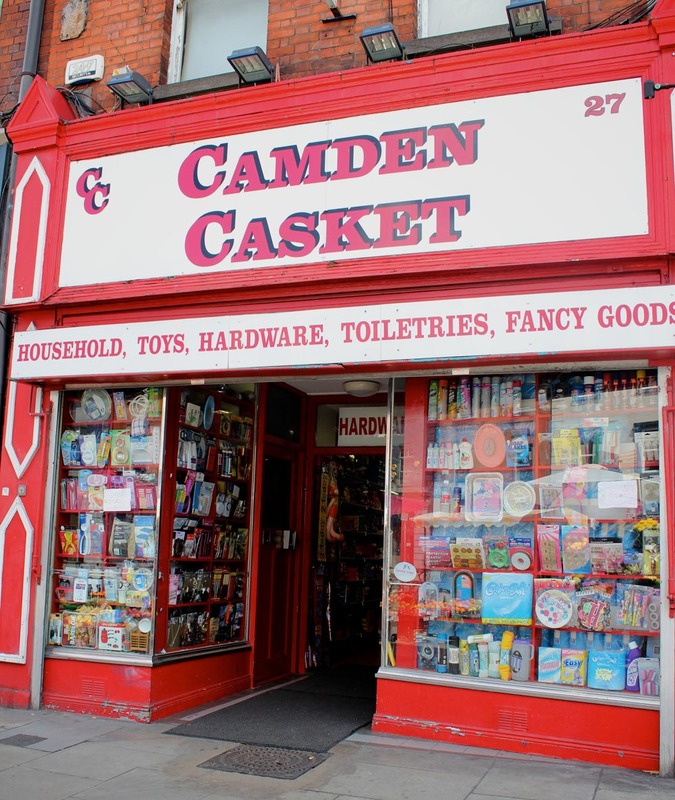 Bear in mind, this list is not exhaustive, and we’ve had to exclude some top-notch shops for the sake of variety. Please do contribute your additions. Stocking almost exclusively vinyl and games for obsolete consoles, the Record And Game Emporium seems wanton in its retro vibe, but with new stock arriving often and a customer base that has decided that it actually wants to buy things it could be downloading, it actually makes a lot of sense. With new vinyl upstairs and a full room of secondhand gems from Jay-Z to XTC downstairs, its bins are far from those of the stereotypical used record store filled with your parents’ rejects. And if you want to buy a SNES with Mario Kart, Street Fighter 2 and Donkey Kong Country? You can do that too. The R.A.G.E. has also laudably continued the tradition established by its predecessor Road Records by stocking independent Irish music and magazines, and its staff might be the most laid-back record store clerks in the world. Most likely to sell you back the Super Mario All-Stars SNES you regrettably spring-cleaned out in 1998. The newest entry in our list is the Science Gallery spin-off, Makeshop. A manifestation of the growing popularity of the Maker Movement. A wholly original and vital new addition to the city’s retail tapestry, Makeshop is part shop, part workshop. It invites anybody with DIY inclinations to visit and learn (or teach) a new skill. Whether 8-bit cross-stitch, upcycling old t-shirts into new bags, or building the Hadron Collider from scratch using only serviettes and your own saliva (maybe), MakeShop is riding the crest of a new movement in doing it yourself. Most likely to sell you a 3D printer – after they’ve taught you how to use it. 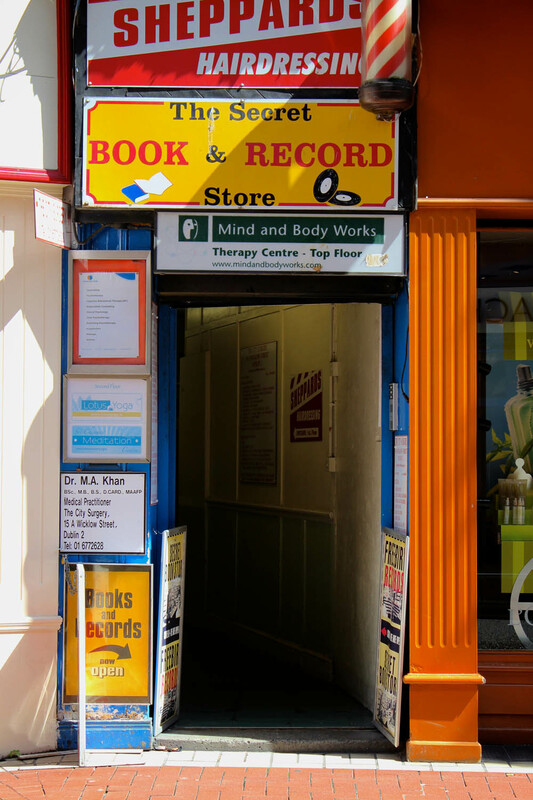 Following arrow on the manned picket sign on Wicklow Street down a long corridor will lead you the the Secret Book and Record Store, a repository of books, vinyl and CDs in what can sometimes seem to be a dying mould. In the books end, you can find a variety of titles that might not be available elsewhere, from poetry to music to history, priced in pencil on the inside cover. The music end, taken over a few years ago by Freebird Records (late of O’Connell Bridge and Temple Bar), stocks a wide variety of new and secondhand records and CDs and is staffed by High Fidelity types, happy to have a chat about what you’re buying as long as you’re more interested in what they have to say than what you have to say yourself. A slice of history, you might say. Bonus: bring in your own unwanted shelf-fillers and get some generous store credit. Most likely to sell you that Brian Eno biography you always wanted but were never willing to spend twenty quid on. Stepping into Drury Street’s Cocoa Atelier is like slipping into a melted chocolate dream. 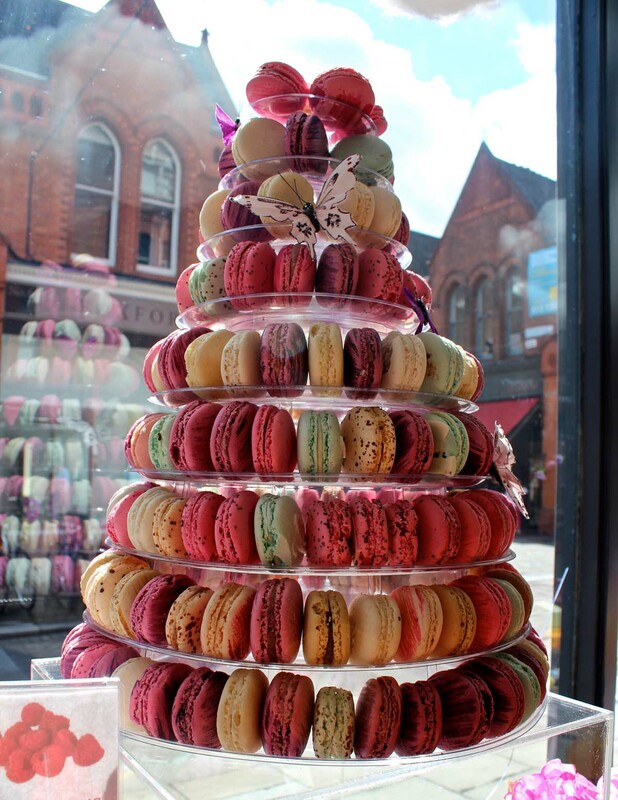 One in which brightly coloured and indulgently delicious macaroons embrace, and hot chocolate pastes drench the senses. Whether it’s yourself or another on the receiving end of the spoiling, there’s no better way than Cocoa Atelier! Most likely to sell you treats inspired by the seasons and an obscure chocolate and pecan spread that you’re not quite sure what use it will ever have but need all the same.